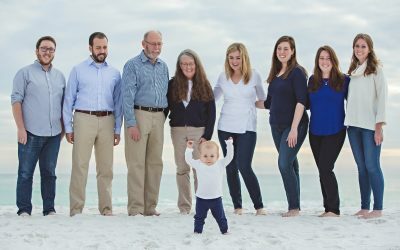 I am Alyssa Turner, a family photographic artist based near Destin, Florida and State Road 30A (SR 30A). 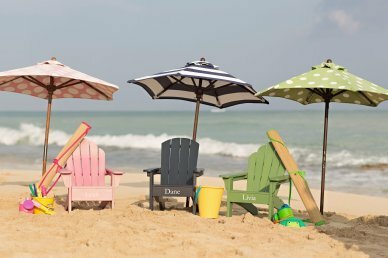 I would love to welcome you to the beautiful Emerald Coast! I fell in love with this magical place at first sight when my family and I visited on vacation. We decided right then and there that I never wanted to leave. One might say that is crazy and impulsive, but why just dream about living near the beach when you can live it. 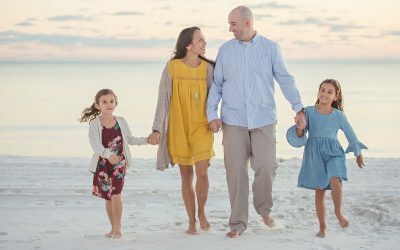 I cannot wait to photograph your family in this stunning beach landscape! 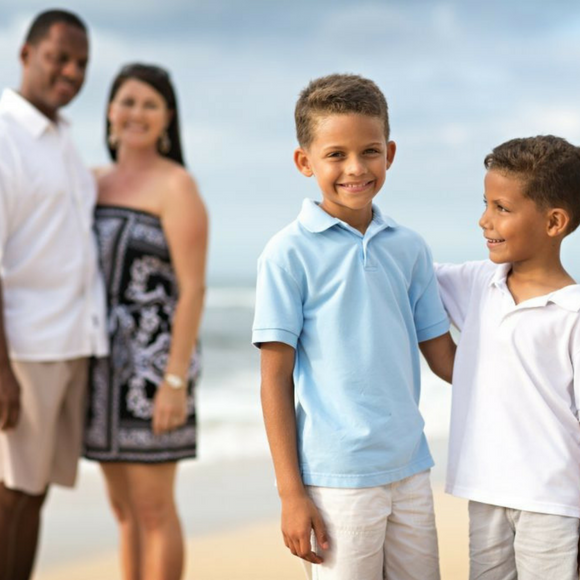 My goal is to provide your family with a laid-back, fun-filled experience where the beautiful images are just the bonus. 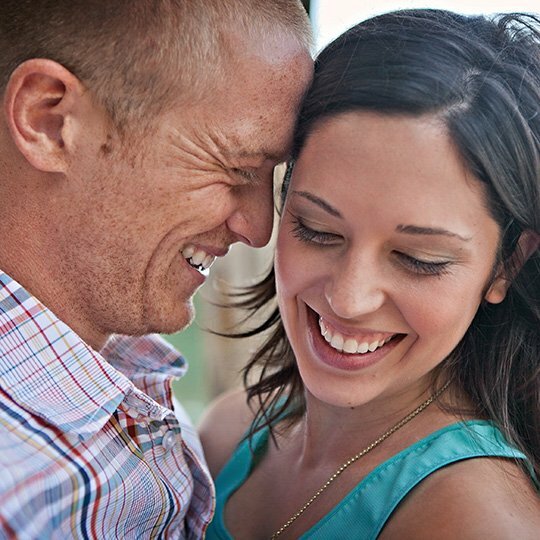 I have a knack for making your family feel comfortable in front of my camera. You do not need to worry about a thing. I cannot wait to hear all about your family, so let’s chat soon! Click on my family photography portfolio to get an idea of my artistic and creative style. You will also meet some of the incredible families I have had the pleasure of photographing. 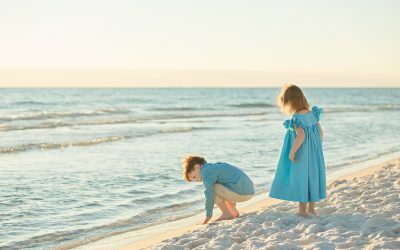 You will find examples of family photos in Destin, Miramar Beach, Santa Rosa Beach, Alys Beach, Grayton Beach, Seaside, Watercolor, and all along the SR 30A. I love to celebrate each of my client’s uniqueness during your photographic session. No experience will ever be the same, which is what I love the most about what I do! I strive to learn as much as I can about each individual in your family before our photo session so that each individual’s personality shines through in your images. 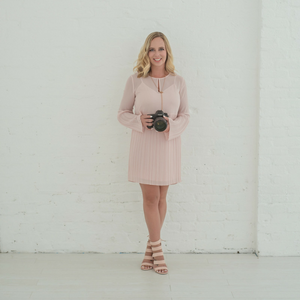 Don’t forget to request my style guide for great tips on what to wear, location ideas, and everything in between! Wow! You have made it to your very last year of high school. This is something to document and more importantly to celebrate! Welcome to the senior photographic experience where fun, fashion, and fabulous comes together. 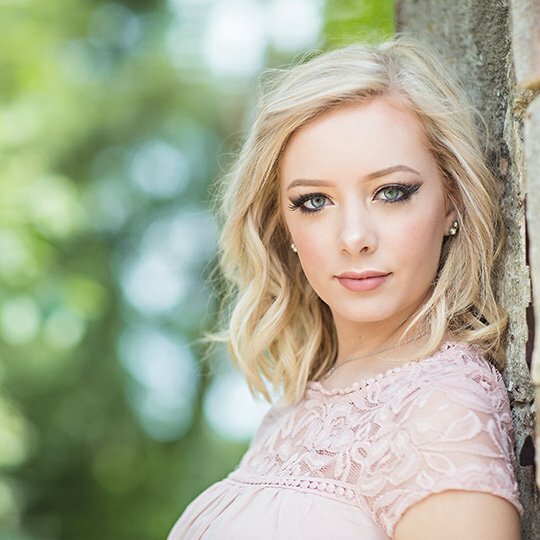 There are many fun places to take senior pictures in Destin. Let’s discover them together!